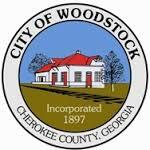 As of 2013 the population in Woodstock was 26,890. The average purchase price of residences is $172,669. 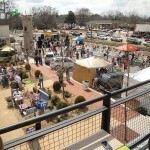 However, homes are priced from $100,000 and up in this area. 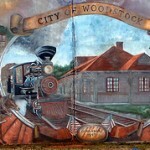 Home values continue to appreciate in Woodstock. Some homes have appreciated upwards of over 6% in the past few years.